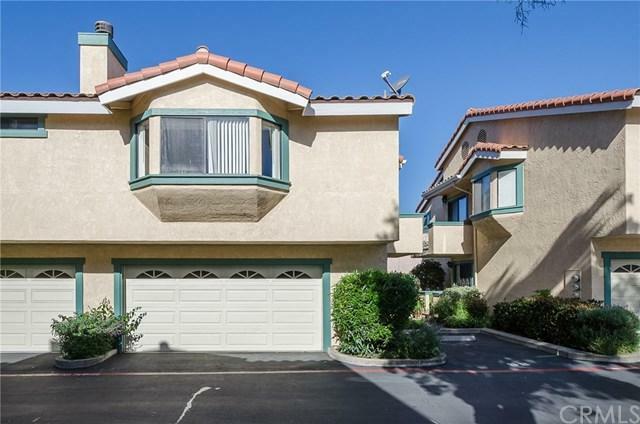 Don't miss this move-in ready Encanto Ridge condo! 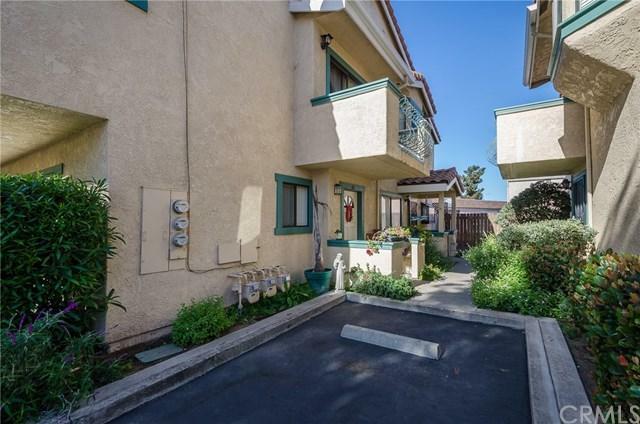 With the desirable 2 car direct access garage, this 2 bed, 2 bath 1,164 SqFt +/- unit is located toward the end of community for a more private experience. 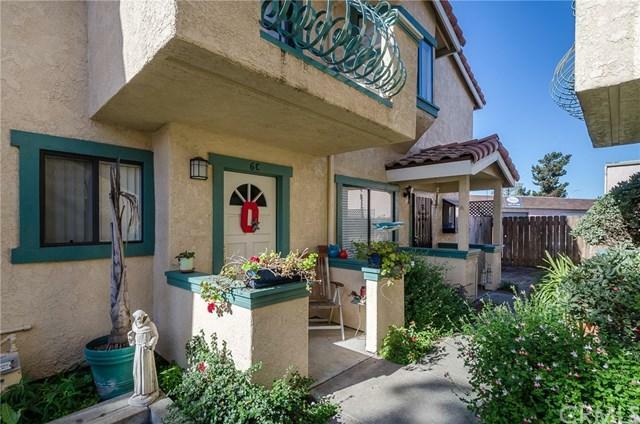 A balcony, mountain views and a partial ocean view make this a perfect starter home, vacation/second home, or great for rightsizing! 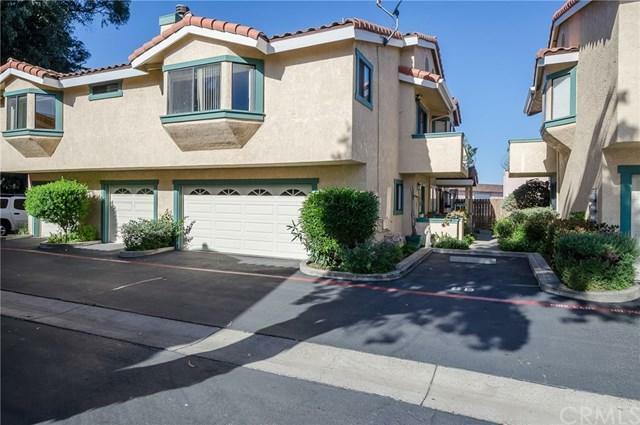 Located just minutes from the beach!